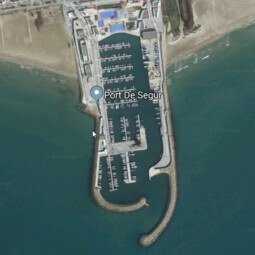 Port Segur-Calafell is located in Segur de Calaffel, one of the Garden Cities on the Mediterranean Golden Coast. 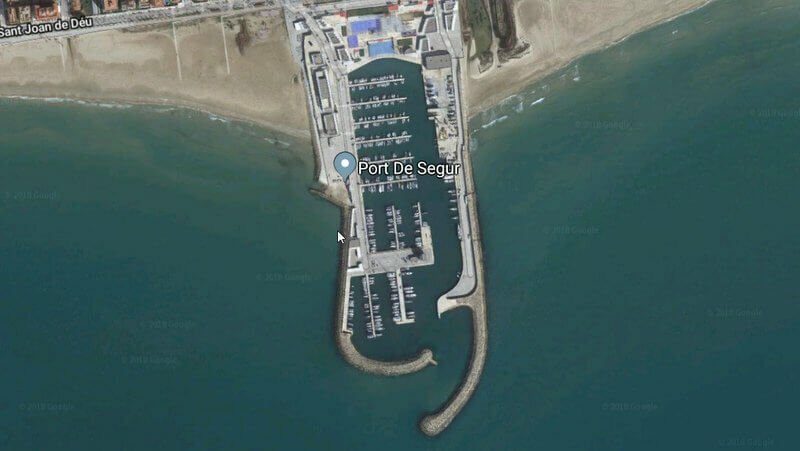 This is a safe marina where boat owners and visitors can enjoy a variety of modern facilities and the warm waters of the sea that are perfect for both surfing and relaxation. The marina is surrounded by historic heritage sites like Citadel Iberian, Museum Casa Barral, The Castle of Santa Cruz and many others. It has beautiful golden sand beaches for long walks and breathtaking panoramas.